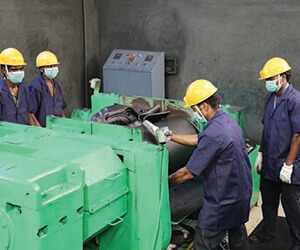 Taylor Rubber has three state-of the-art manufacturing facilities in Chennai. The most sophisticated machines are in place to deliver world class products. 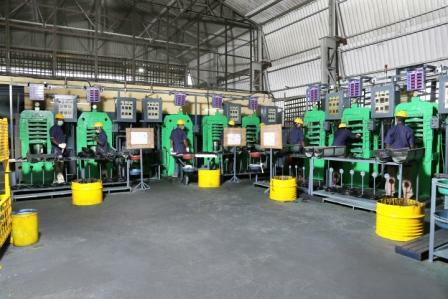 The facilities include 2 RUBBER INJECTION MOULDING MACHINES, Hi-Tech automatic Hydraulic presses fitted with electrically heated platens for isothermal distribution of heat which are supported by full Electronic Controls for Time, Temperature and Curing Cycles. 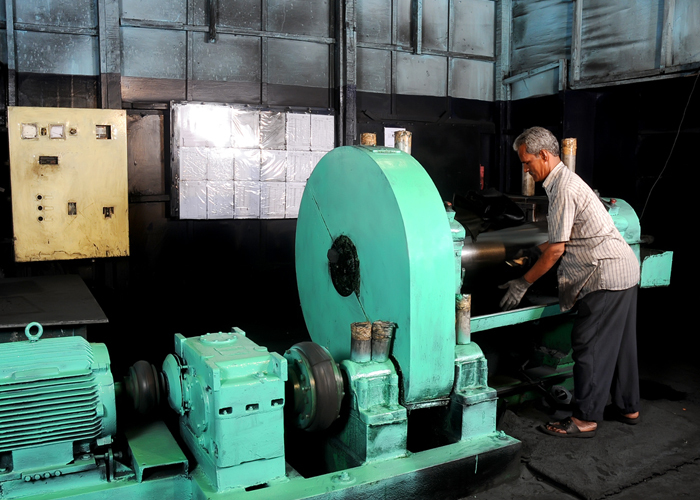 Rubber compounding is done in-house, utilizing the latest Dispersion Kneaders and three Open MIXING Mills which ensure consistent high quality rubber compounds. 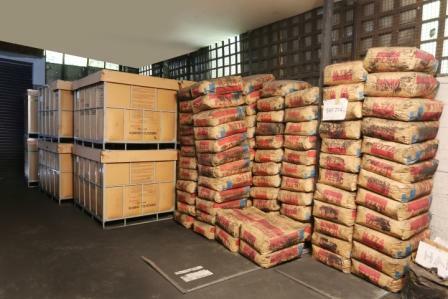 This is supported by an advanced Computerized Raw Material Weighing System ensuring accuracy and mistake proofing in compound preparation. 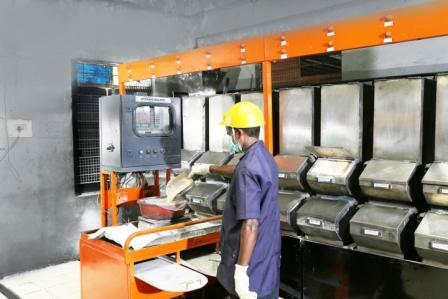 Extruders and Cutting Machines support the Manufacturing process for Pre-form / Blank preparation. 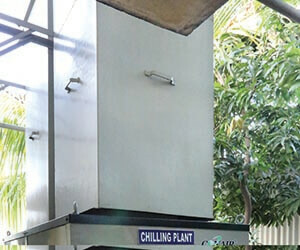 Electrical Heating Systems and other Process Aids ensure quality products. 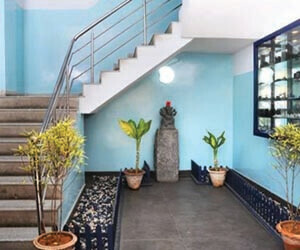 Rigorous processes have been established to ensure excellent product finish. In 2013, the company purchased a RUBBER INJECTION MOULDING MACHINE with 250 ton capacity and a platen size of 630X670 mm. 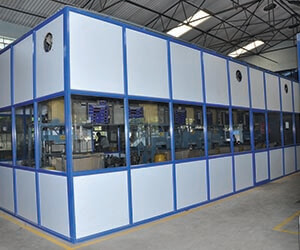 As a part of its continuous improvement process, the company adopted this new technology in order to increase productivity, meet customer's high volume requirements, ensure better product quality, assure consistency in dimensions and guarantee control on input weight. 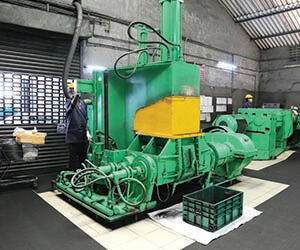 Taylor Rubber has also improved tooling design by using 3D modelling and VMC machines. 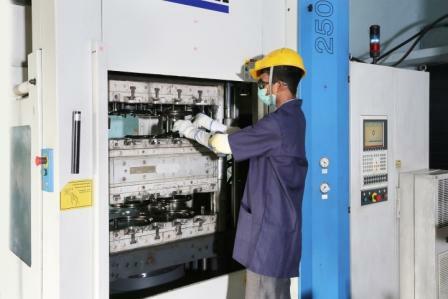 As of June 2014, Taylor Rubber purchased a Second Rubber Injection Moulding Machine, of the same specification, to meet the high volume requirements of customers. The latest injection moulding tool also has the benefit of a Cold Runner Block which allows for better control of Input Weight and tear-trim/flash-less products which helps in greatly reducing any finishing process. 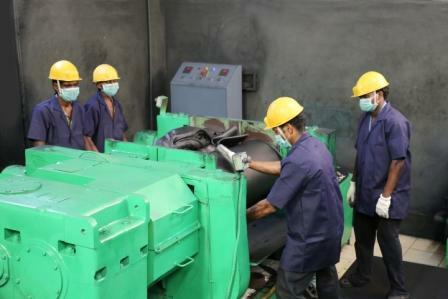 We have more than 20 years experience in developing Rubber parts for the Filtration industry. We have invested on the latest technology of manufacturing Filter Gaskets by Slicing and can meet High volume requirements. 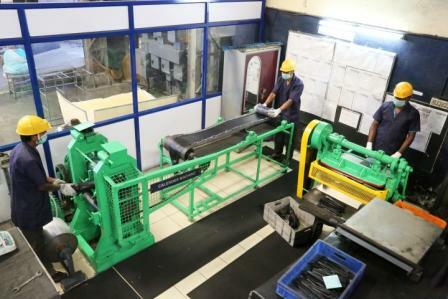 taylor Rubber possesses a Rapid Vision Measuring System to cater to the needs of Customers. 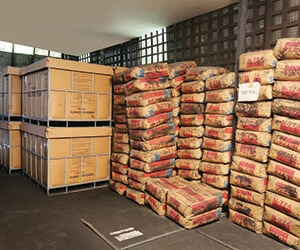 Using VMS, taylors can test different products and submit required Quality Documents immediately.This VMS equipment consists of Seamless CAD Integration with Import , overlay, edit and export of .dxf files . 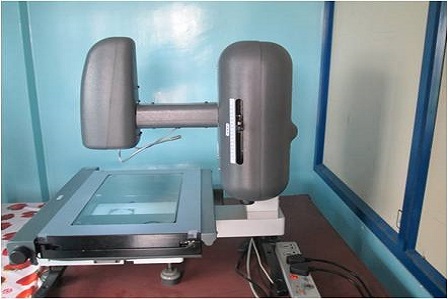 It has an easy user Interface, high accuracy , auto scan , automated edge detection, easy point picking , programmable multi zone lighting, hi-resolution digital imaging and the results of the measurement can be analysed using MS excel. 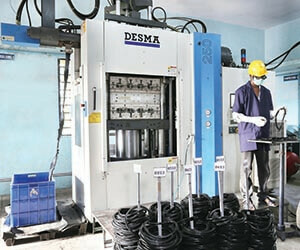 Modern Rubber Manufacturing Units are established in a well developed industrial area in Chennai, India, to cater to the growing Product range and customer profile. 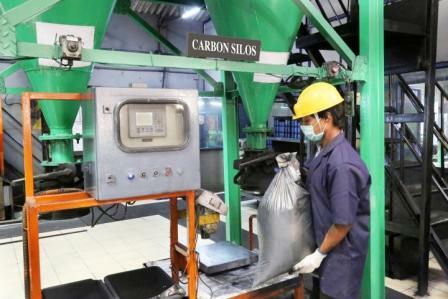 taylor Rubber has Rubber processing machines with latest technology 35 Litre Dispersion Kneader – Rear loading type of higher capacity with newest technology and auto controls installed. 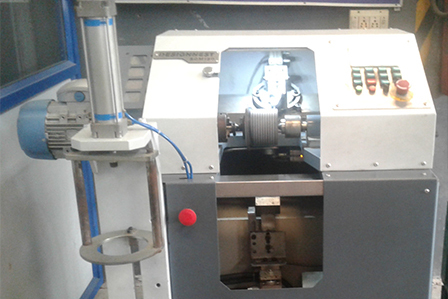 16”x42” Mixing Mill – Modern UniDrive, roller bering machine of higher capcity with symmetrical nip adjustment device installed. 115mm Hot feed extruder – with better cooling arrangement and higher output to meet increasing production requirements Multi daylight presses with complete autocycle control panel – For meeting increased demand from customers 4 Automated presses – with provision for ejection system and auto slide in slide out for handling products of complicated profile and high quality. 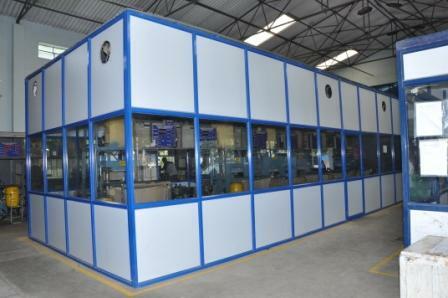 Rubber Laboratory added with a latest Ozone test chamber equipment to check compliance to customer requirements in-house. Semiautomatic Blank slicing machine added - better uniformity in Blank size and better Product quality. 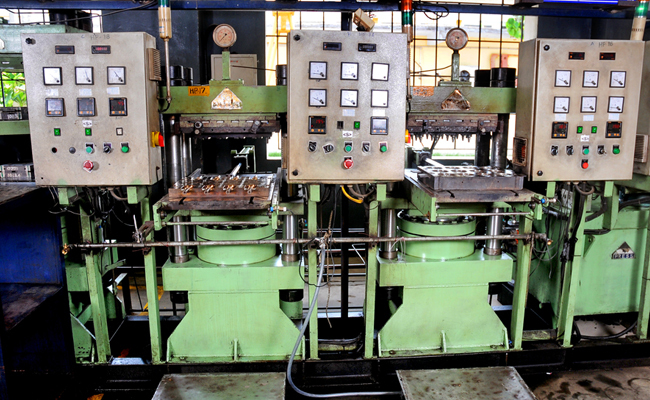 Full Automation for Internal mixers - for consistent quality of rubber compound. Fully automatic presses including slide in and out features. Electronic Visual display system for process parameter monitoring. VIDEO TRAINING PROGRAMMES for on-the- job training of operators. CCTV to continuously monitor production on line. Compound testing instruments & Rheometer upgraded with latest version of Rheology measurement software. Technology based advanced tooling design for better quality products, using CAD/CAM & 3M Measuring equipments.